Amazon is making a big push into Southeast Asia, and its new venture in Singapore is already facing some hurdles. 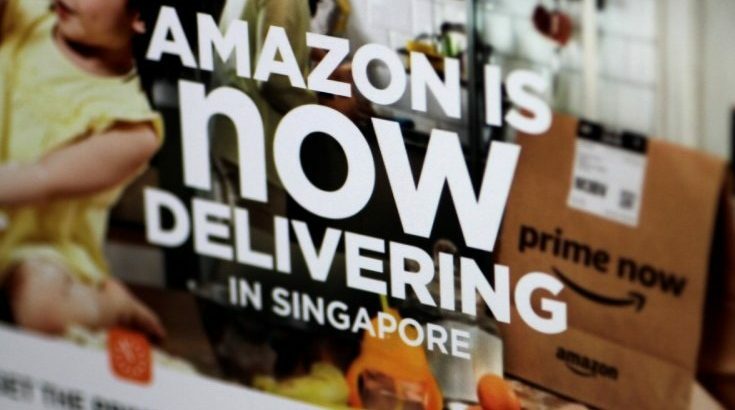 There are two problems for Amazon in Singapore. The first is that Singaporeans have a lot of shopping malls and prefer to shop in physical stores. The second issue is that rival e-commerce operations like Lazada and Alibaba entered the market a long time ago. Unlike other countries, Singapore is a unique country where a shopping mall is only a few minutes away. Most people use public transport and phase little in the way of congestion. There are too many stores, and retailers are starting to scale back slightly. With a retail presence around the corner, very few of the islands shoppers buy online. Last year, only 4.6% of retails sales were online.